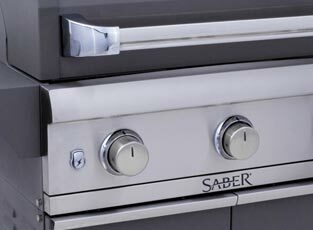 SABER is the premium grill you can really afford: the performance, features and sales support you want for far less than competitive products. 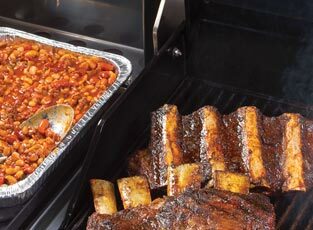 SABER infrared grills use a proprietary IR cooking system that’s so advanced you can actually taste the difference. Every SABER premium grill is made with the same high quality materials and construction. It’s what you’d expect to find in a much higher priced product. Our line of premium grills is loaded with convenience features that allow you to relax and enjoy serving up delicious food for your family and guests.